New Trailer For “World Changers” TV! 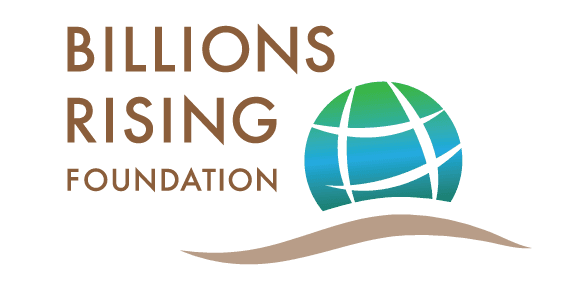 All of us at the Billions Rising Self-Reliance Foundation are tremendously excited to present the brand-new trailer for “World Changers” Television, our upcoming news/ talk show! We’ve been hard at work, and the 1-hour pilot episode is getting closer to completion. This 2-minute video will give you a preview of what we have in store. We are so thankful for our terrific team, and for everyone who has helped to make “World Changers” a reality. Make sure to come back for more news about “World Changers” TV!